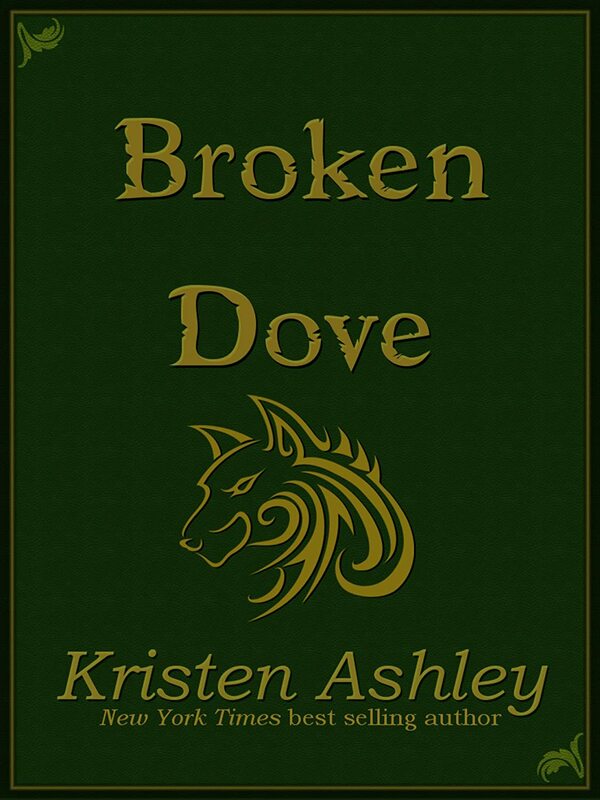 I make no excuses for being a big Kristen Ashley fan and Broken Dove is just one more example of what an entertaining writer she is. However, this is not a deep novel that will have you searching your soul for the meaning of life. This is a story that will take you to a fantastical world that resembles the middle ages with landed lords, kings, queens, and even hot barbarian leaders with a touch of magic. Although these stories can be read as stand alone books, the couples from the previous Fantasyland books make an appearance in Broken Dove and I enjoyed having them added in to support the story woven for Apollo and Ilsa. The Ilsa of our world becomes known as Maddie to distinguish her from her other world twin who was happily married to Apollo and had two children, but tragically died young. Maddie is transported to Lunwyn by the witch Valentine just in the nick of time as she faces her abusive husband from whom she had been running for the last three years. The Apollo of our world is a horrible, woman beating drug lord that Maddie (Ilsa) had married. The Apollo of the other world knew of the danger that Maddie was in and wanted the opportunity to save her since he was helpless in the face of his Isla's tragedy. The struggle of Maddie trying to distinguish herself from the memory of the other Isla was a nice twist to this story and added the needed tension between her and the other world Apollo. Now for the negative. Although I did enjoy the story it was not a unique or especially intriguing story line. I admittedly cut Kristen a little slack for this book. She is a prolific writer and I am sure that it has to be somewhat difficult to come up with a fabulously exciting and unique story every few months. 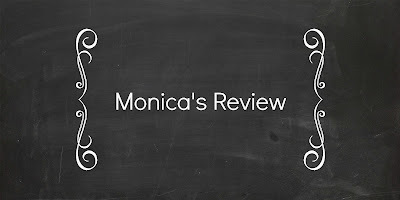 Since I am doing well just being able to articulate my own opinions I am not going to go all ballistic over a somewhat formulated story that I actually enjoyed! At only $3.99 for a book that is almost 400 pages and a nice escape to boot I won't complain too loudly! If you have never read a Kristen Ashley book don't make this your first one. Try the first book in the Colorado Series The Gamble or book one in the Fantasyland Series Wildest Dreams (still only 99 cents!) 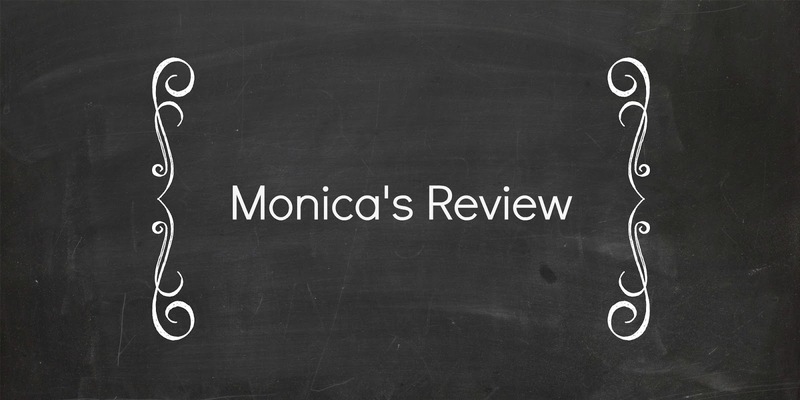 to see why readers like me enjoy her so much! Far too young, Apollo Ulfr lost Ilsa, his wife, the love of is life and the mother of his two children. The grief of her loss does not settle in his soul, it solders to it. But when he discovers there is a parallel universe where his wife may have a twin, he feels there's hope and sets about bringing her to his world so he can have her back.